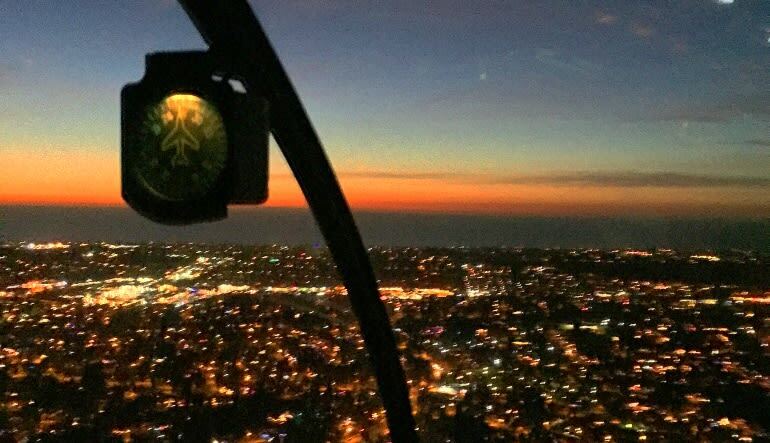 Enjoy the sights of several Cali beach towns lit up at night as you fly from Oceanside all the way to Del Mar and back! 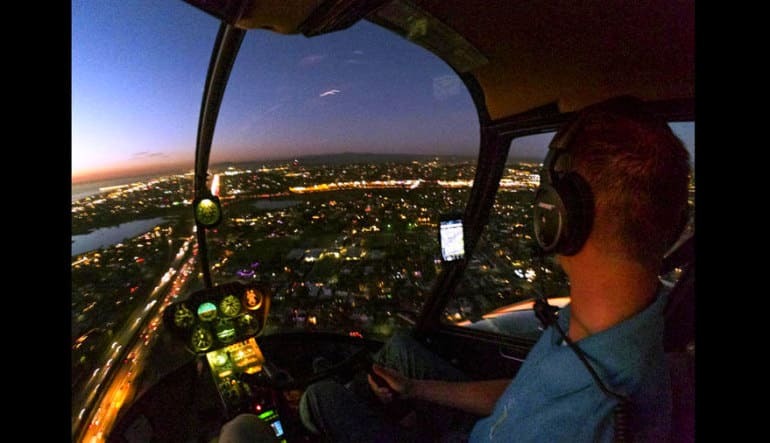 To up the big beach day’s fun level, consider this San Diego Helicopter tour. 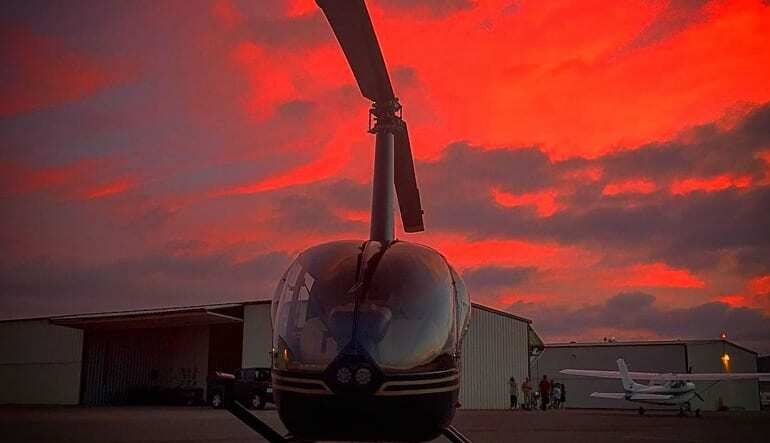 This 30-minute helicopter flight travels along Oceanside's beautiful coastline where you’ll spot and capture a slew of big attractions. 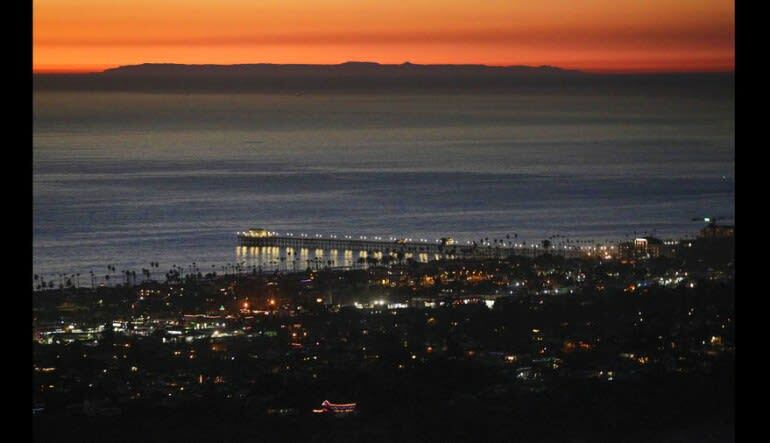 See beach towns from Oceanside to Del Mar Beach lit up at night and see the lights bounce off busy I-5 Interstate and the Pacific Coast Highway. The majestic beauty of SoCal takes on a whole new light at night. Book this tour to see a different side of Oceanside and Southern California.